A clean & well groomed dog gets more cuddles. That’s good for you & good for your dog. If you’ve made the decision to add a dog to your family, it is important to understand why regular grooming is essential to the health of your pet, regardless of their hair length. In fact a regular grooming schedule for dogs is just as important as the food and water you provide each day. Here’s why. Regular baths with dog specific shampoos will keep your pet’s skin clean, nourished and healthy. The process of scrubbing, blow drying and brushing removes dead skin and hair, allowing air to circulate through your pet’s skin and coat. This applies to all dogs, large and small, short or long hair. 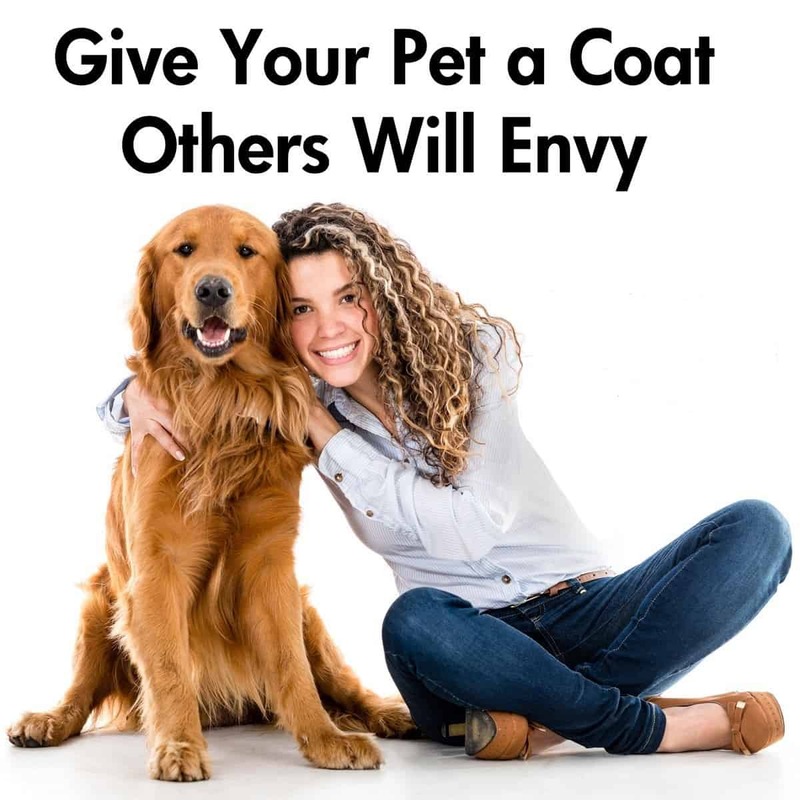 The bath also includes a deep moisturizing conditioner that protects your pet’s coat from damage and keeps it looking healthy. Dogs shouldn’t smell bad. In fact, they probably don’t enjoy smelling bad anymore than you do. So, that “dog” smell your used to in your house doesn’t need to come with owning a dog. Regular grooming will keep your dog, and house, from smelling dirty and “Doggy”. Imagine how nice it would be to not have your floors, furniture, car and clothes covered in hair! A lot of loose hair is removed during the grooming process from blow drying and brushing. Hair has a life cycle, short hair will shed faster than long hair due to the life cycle of the hair. Just like people, dogs have ailments and issues that can show up out of nowhere. Part of the groomer’s job is to inspect your pet from head to toe to tail and spot anything abnormal. 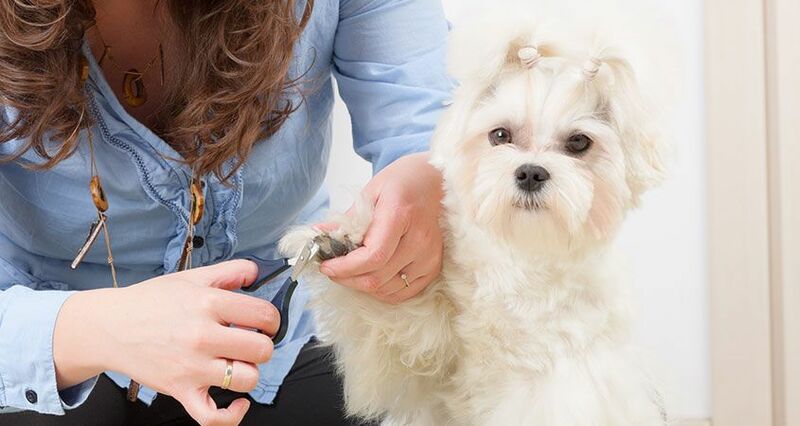 How do you know if your dog’s nails are too long? If you can hear your dog’s nails on the floor or concrete, they are probably too long. And, how often are you checking your pet’s ears? If you’re as busy as most people, it’s probably not a priority. It is imperative to their health that all dogs have their nails trimmed and ears cleaned regularly. 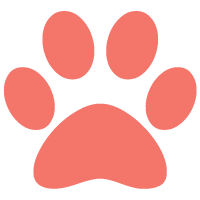 Your Head To Tail Pet Spa groomer will ensure your pet’s nails are at a good length and the ears free from dirt and bacteria, which could lead to infection if left unattended.